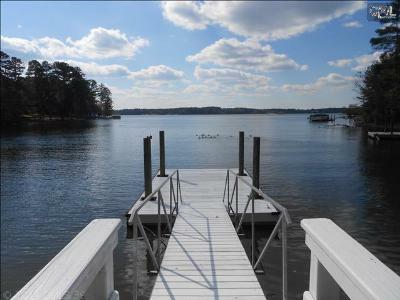 We are kicking off the weekend with a tour of the newest real estate listings for sale in Plantation Pointe of Lake Murray, SC. 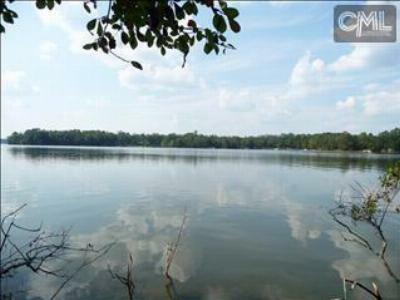 Are you looking for the perfect spot to build your dream home? 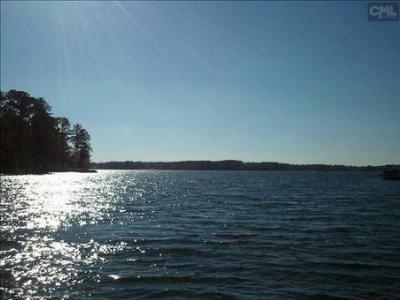 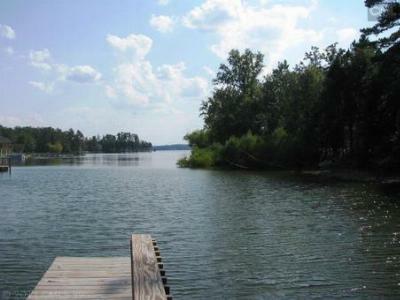 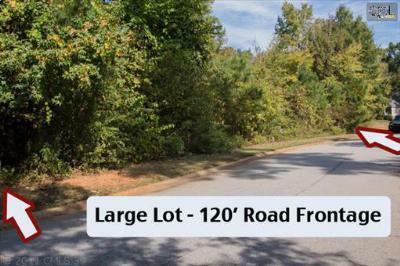 Plantation Pointe is one of Lake Murray's most desirable neighborhoods and there are several lots currently available. 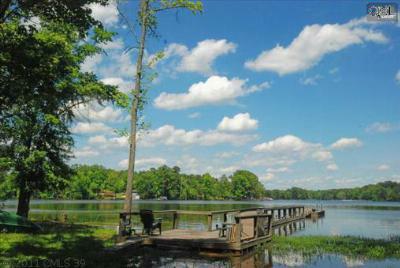 With breathtaking water views, large lot sizes, and water access, Plantation Pointe is the epitome of luxury lakefront living. 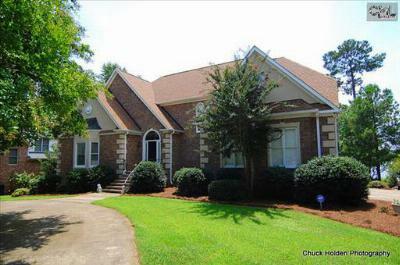 There are also a few homes for sale in the neighborhood. 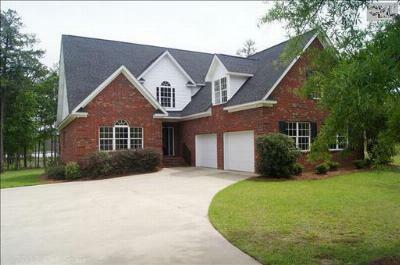 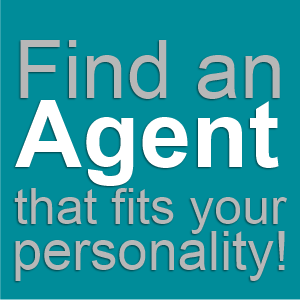 So, whether you are planning to build a new home or prefer a pre-owned property, Plantation Pointe has what you need. 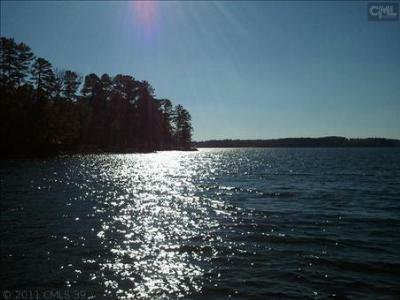 If you would like additional information about the area, follow this link for an in-depth guide about Lake Murray.